Thanks for coming by to visit our web site. My name is Rusty Roberts and I assure you when you choose Glass Centers, you are in good hands. For all your glass needs, remember Glass Centers and you will not be disappointed. From the smallest of jobs to the tallest of orders we pride ourselves in making your needs heard and responded to in a timely manner with unparalleled follow up. 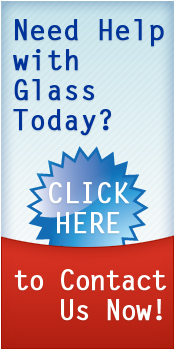 It is our goal to make your glass needs our problem not yours! We want you to rest assured that we have the answers and will find the solution to your particular need. Always fairly priced and always professionally accomplished. Our pride is your satisfaction! So call today and tell your friends too! *see our Coupons/Offers section. Oh and one last thing, thank you for your time in reading this and stopping by, we know your time is valuable and we always respect it from the first time we talk until your job is complete. Don't forget to contact us for your discount off a windshield rock chip repair!